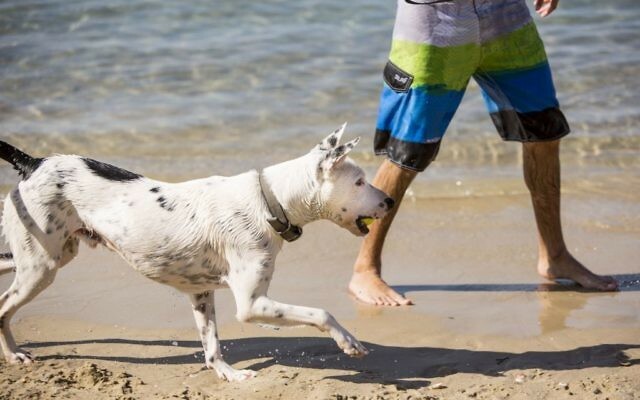 In a tech-obsessed Israeli city with tens of thousands of dogs, it was bound to happen, and now it has – welcome to Tel Aviv’s newest initiative: Digi-Dog. 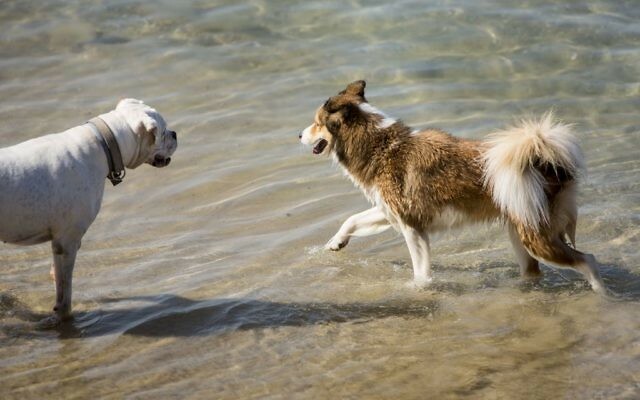 The Tel Aviv-Yafo Municipality, home to 25,000 registered dogs, is launching a suite of digital functions and information for owners keen to know where the nearest vet is, or where they can find the best dog-walking beach nearby. 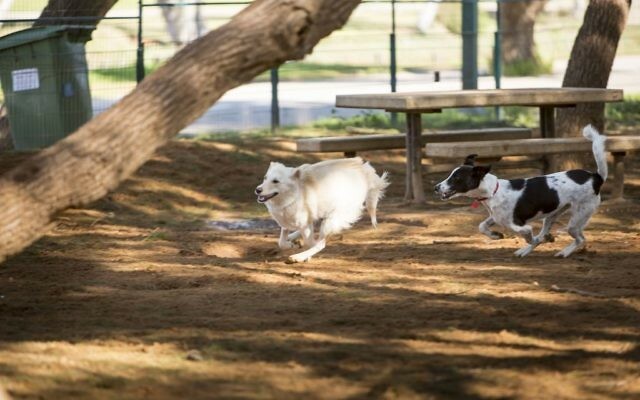 With one dog for every 17 residents, and a successful digital card system for non-canines, it was an obvious move, and those behind the project say the Digi-Dog launch represents “a revolution”.